The Prolux Mirage is a cordless Floor Cleaner that sprays, mops, scrubs, buffs, waxes, and shines any of your hard floor surfaces. 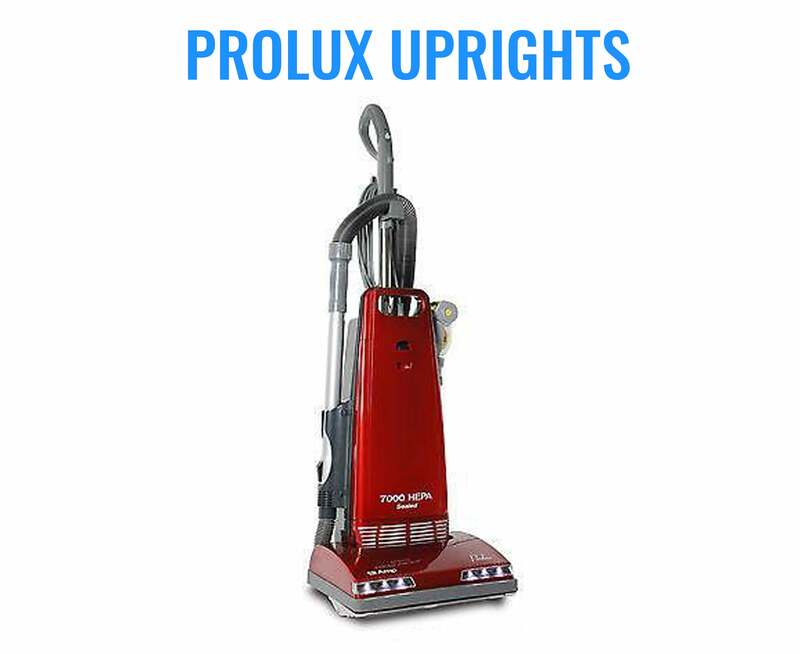 Weighing in at only 6 lbs, with Prolux Cordless, Lithium Ion battery technology and brushless motor, it’s designed to be one of the easiest, hassle free cleaning appliances you have ever used. 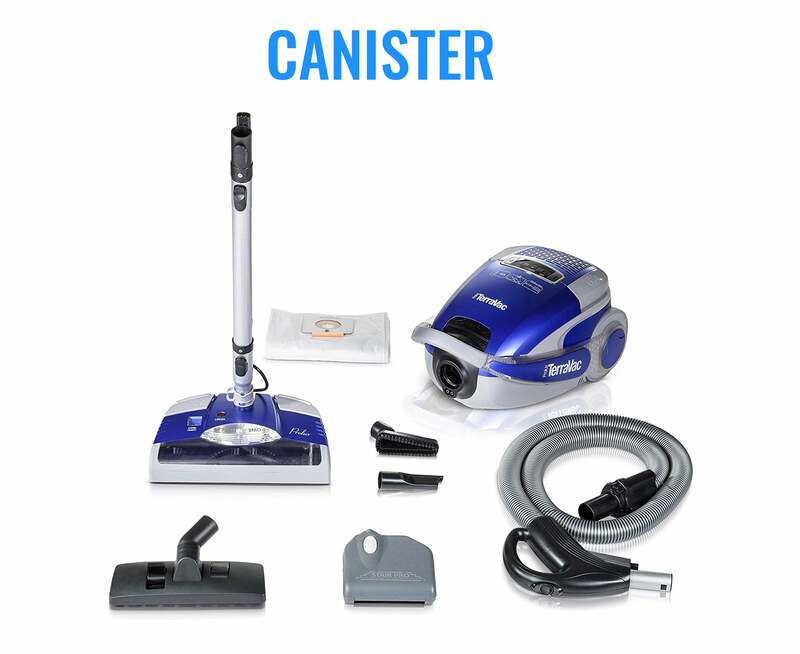 With its Lithium Ion battery and brushless motor technology, you will get up to 41 minutes of run time for safe, efficient, and powerful cleaning that others fail to deliver. This technology allows you to clean your floors several times before needing a recharge! The Mirage was designed to be one of your most used appliances, with washable cleaning pads, 11oz solution tank, spray feature, which allows you to spray your floors with any cleaning solution with a push of a button while you are cleaning. The Prolux Mirage is designed to save you time while leaving your floor beautiful! With its wide array of cleaning/scrubbing pads, powerful high speed/high torque motor, and large solution tank with user controlled sprayer, the Prolux Mirage has all the tools you need for any job around the home. 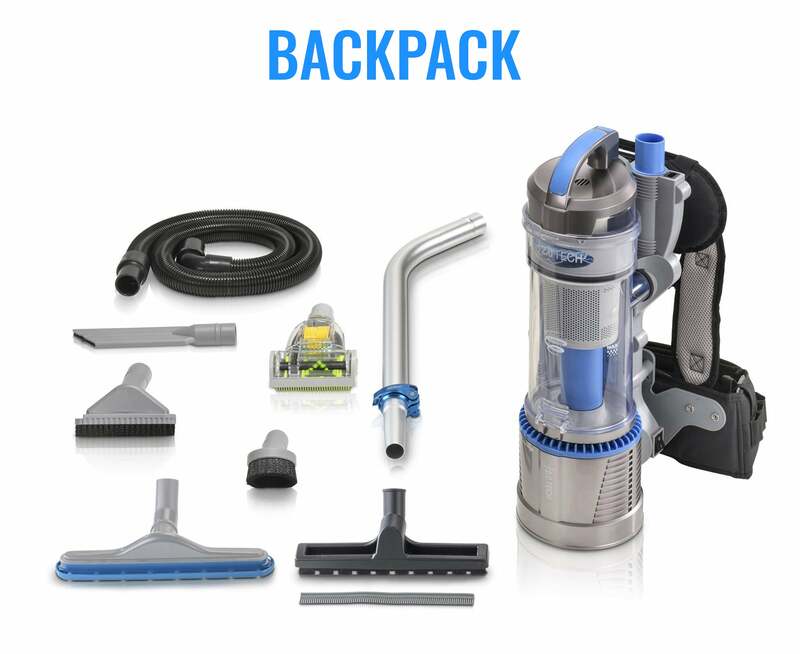 Fill the 11.15oz solution tank with your desired cleaning solution, and attach a set of included scrubbing/mopping pads (3 different sets included) to make quick work of even the dirtiest surfaces. Clean, scrub, wax or mop any hard floor surface including Tile/Grout, Hardwood, Laminate etc. Using the user operated sprayer, you can choose how saturated the surface you are cleaning needs to be. No more over saturated floors that require multiple passes to dry. Due to its expert design, high quality material and zero maintenance brushless motor, This also comes standard with a 2-year limited body warranty and an extended, 3-year limited motor warranty. Prolux Mirage Floor Cleaner, Scrubber. and Polisher. I recently bought this item. I used it today. I really like the weight and the fact it is cordless. This floor cleaner was easy to use and lightweight. The battery took about 2 hours to fully charge and lasted around 45 minutes which was plenty of time to clean 2 bathrooms, kitchen/dining, living room and foyer. A big plus not having to deal with a cord. I loved it for my wood floors, they look so clean and shiny. It also worked well on the tile floors, but a brush pad for cleaning the grout better would be a nice addition. The sprayer is powerful, sprays out at least 3 feet, so watch out when spraying close to cabinets. I love this cleaner and would recommend it. Price is very fair for this quality machine. Bought for my wife, lol, I knew better.... 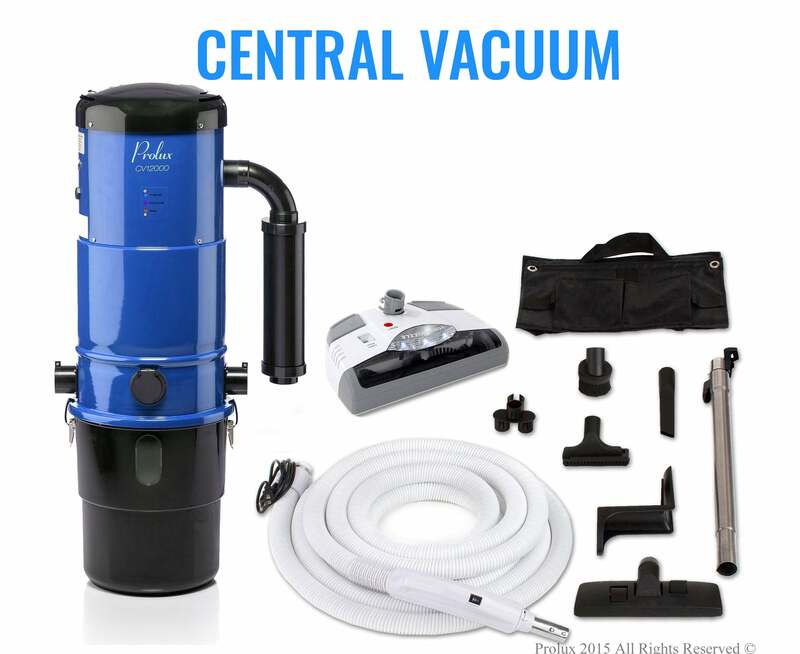 I have used it several times since thanksgiving 2017, no issues, plenty of power to clean or polish all three rooms of hardwood and a laminate kitchen, in about 30 minutes. Has right amount of power, runs quietly ( no cheap gear noise). Is well balanced and easy to control movement. Motorized spray dispenser is a little "high volume" but doesn't over-spray, just have to be quick off the trigger when applying liquids. Would like to see two liquid dispenser bottles with caps, for storing polish and cleaner separately. Pads are well made and wash-up fine in HE washer, no issues. Sturdy unit, and I believe the brushless motor should help make it last. would recommend to anyone.